Assembly - Mounting INDUSTRIE Paris 2018: a historic edition! 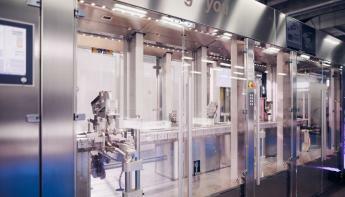 This trade fair will be the largest event in France dedicated to manufacturing. Whether it is held in Paris on even years, or in Lyon on odd years, INDUSTRIE trade fair always strives to bring together a range of know-how, innovations, and solutions to increase productivity and competitiveness. Ranked as one of the Top 5 manufacturing exhibitions in Europe, INDUSTRIE is the largest event dedicated to the sector in France, with over 1,000 exhibitors and 22,000 visitors (expected) over the four days. A unique opportunity to keep up with technologies! 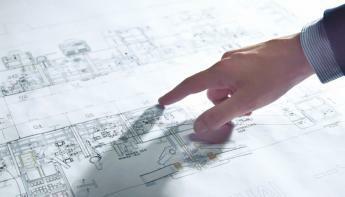 The top manufacturing region, with 14% of the country’s industrial workforce – nearly 480,000 jobs. 7 competitiveness and excellence clusters (Advancity Paris Région, AStech Paris Région, CAP Digital Paris Région, Finance Innovation, Medicen Paris Région, Mov’eo, Systematic Paris Région). The top European region for technology research, with 150,000 jobs in R&D. Sinteco designs and manufactures machines and “turn-key” lines for industrial automation and robotics, through high customised solutions, with the main purpose to innovate more and more the production process of the customer. 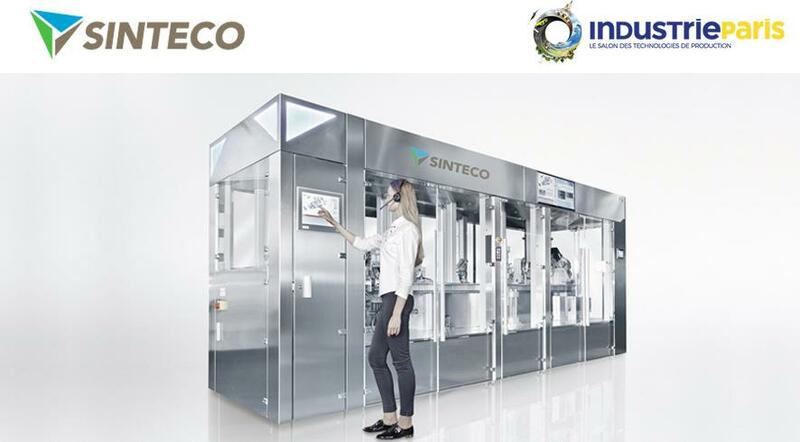 Sinteco, with a strong and high qualified team, faces and satisfies complex needs in industrial fields which require a first phase of research and development, that then realises itself in machines or whole industrial lines completely integrated in customer’s production realities. We are talking especially about automotive, medical, cosmetic, white goods, mechanic, electrical, locks industries and electronics sectors. 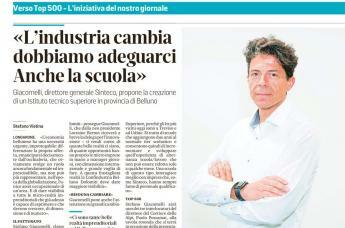 Since 2003 Sinteco is part of Bucci Industries Group. The high international vocation of the new ownership has enabled Sinteco to export with success its own Know How in the main industrialised countries around the world. 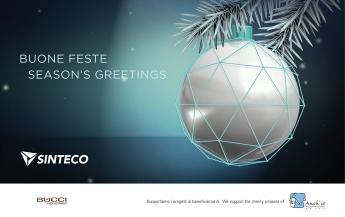 Today Sinteco is proud of its significant installations in the majority of European countries, in USA, Central America, Brazil, Middle East and China. We will waiting for you at stand 4T19, Hall 4, at Paris Nord Villepinte (Parc des expositions), France, from 27th to 30th March.